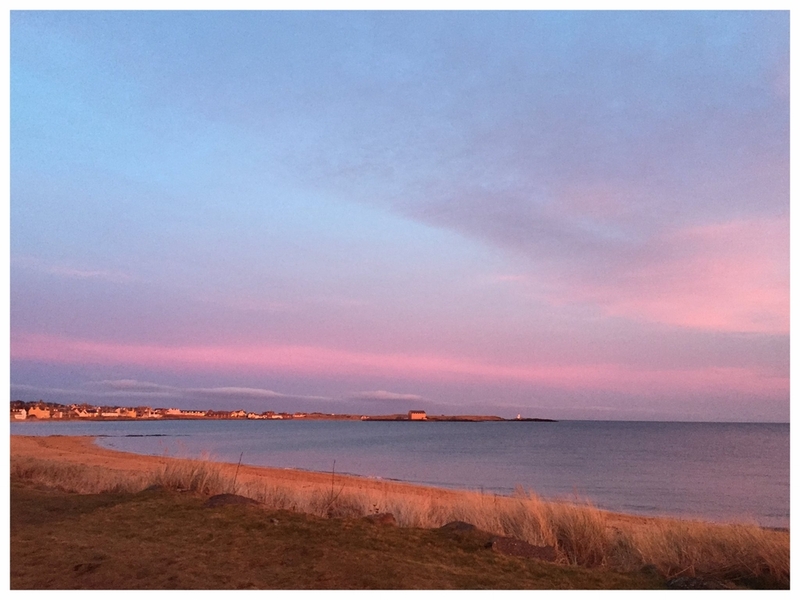 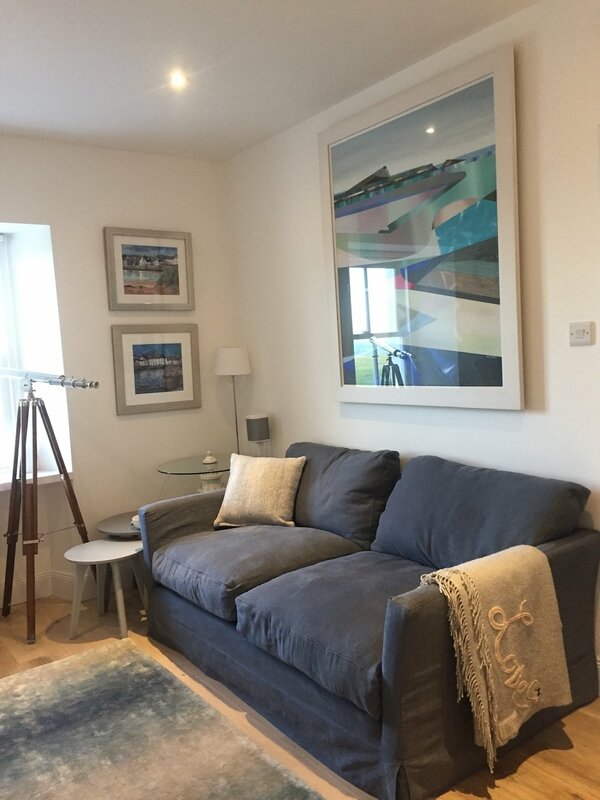 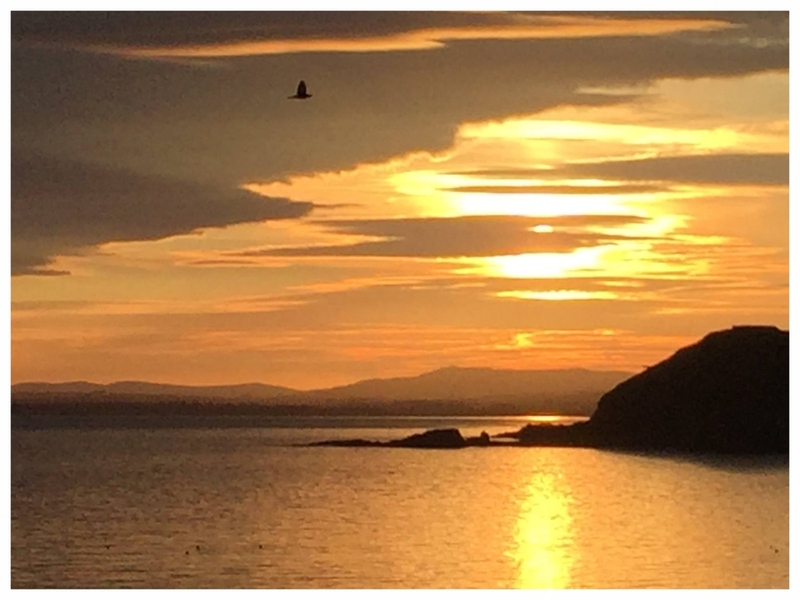 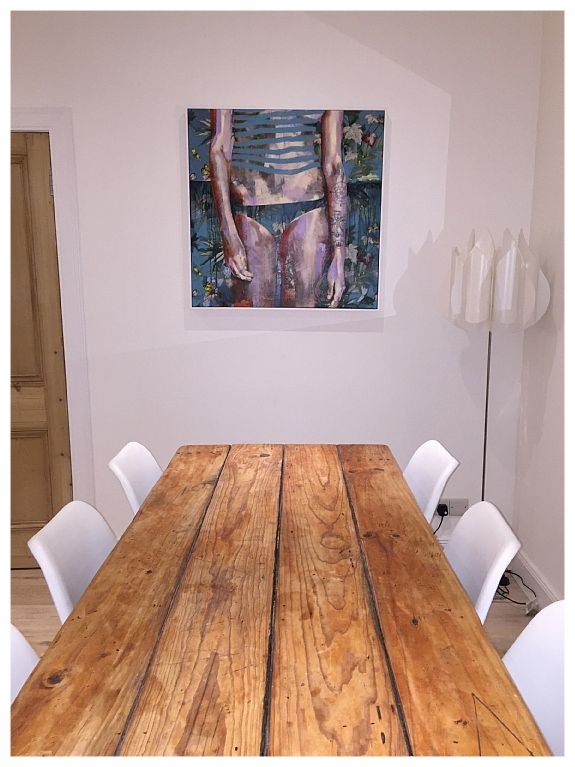 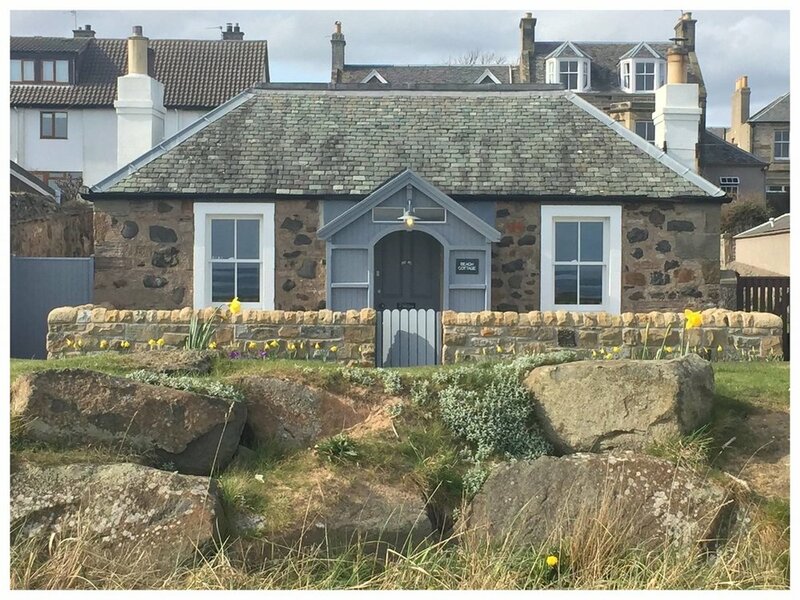 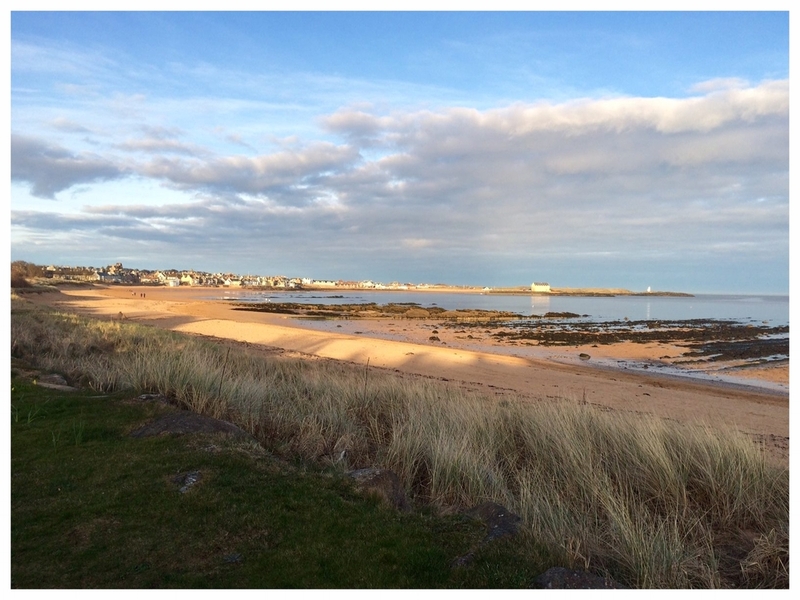 BEACH COTTAGE is a luxury holiday accommodation situated right on the famous Elie and Earlsferry Beach, accommodating up to six people in three bedrooms with two bathrooms, a large kitchen, combined living and dining room, and front and back gardens. 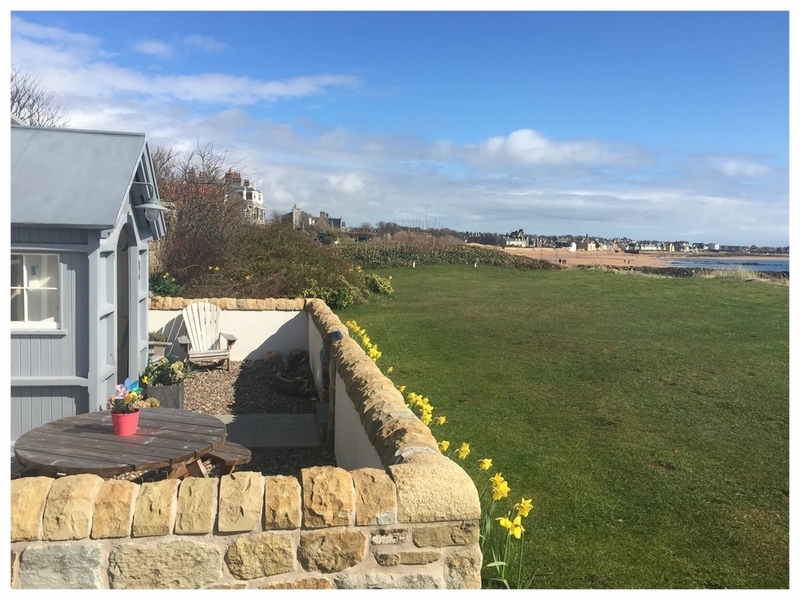 We think we have the best spot on the beach with just a few steps across the front lawn to the sand. 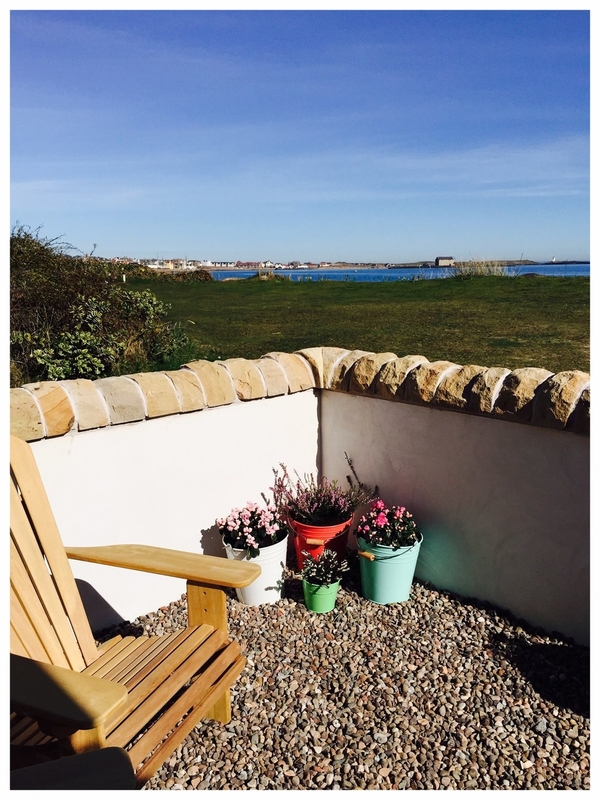 Guests can enjoy uninterrupted views of the beach, harbour, lighthouse and Chapel Green. 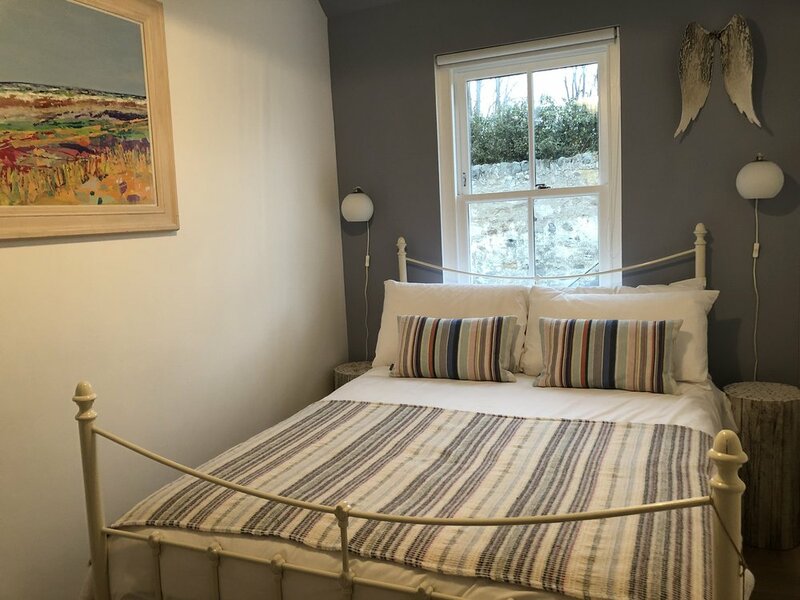 Beach Cottage has been completely renovated, inside and out, to a very high standard, providing a perfect escape to the seaside for couples and families. 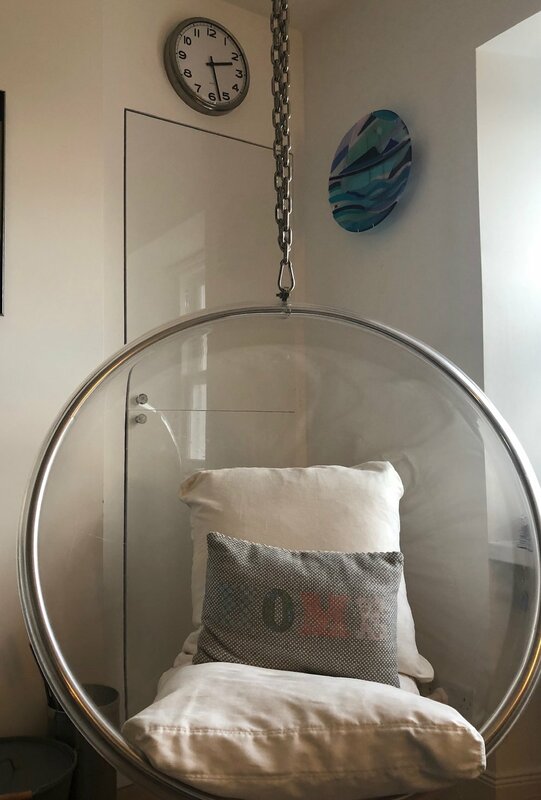 It is available for longer vacation rentals as well as short mid-week breaks and long weekend getaways.